In Irish lore, when children go under the hill, they don't come out again. When children go under the hill, they stay where they're put. When children go under the hill, parents, though they pray and search, don't truly think to see them anymore. 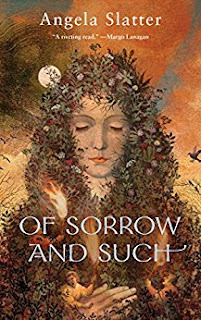 Angela Slatter is the author of one of my favourite books of all time (ALL TIME) Of Sorrow and Such which just blew me away the first time I've read it and its a book I re-read all the time. Since them I've been making it my mission to read everything she's written starting off with Finnegan's Field, a novelette which I think I purchased for just 88p on kindle! Ooh I do love a bargain! A young child goes missing in Finnegan's Field, a small town in southern Australia of mostly Irish ancestry, a town where over the years many a small child has gone missing, nome come back. 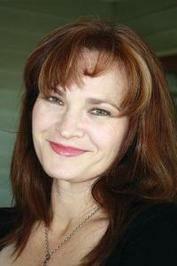 Until Madrigal Barker returns after been missing for three years. Everyone is over the moon, everyone except the child's mother, Anne Barker who thinks her child is different she thinks she can a shadow shape looming over her beloved daughter. There is no explanation for Maddie's disappearance and re-appearance, questions are never asked but Anne just can't let the matter go, she knows her daughter is not the same and is determined to find out just where she has been. This is a really dark tale, one that really struck a nerve with me, as it would for anyone who has kids. Losing a child and not knowing what happened to them has got to be a parent's worst nightmare. So you instantly connect with Anne, the mother. The tale keeps spinning in a dark web and at times it makes for uncomfortable reading, truly terrifying. 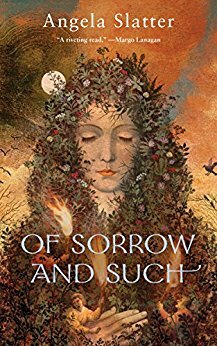 I loved the connection in Finnegan's field to Irish folk tales and mythology, a country I have a deep fascination with. 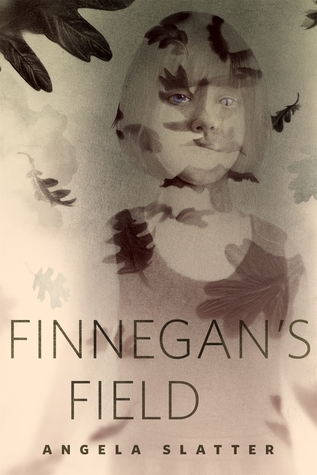 In Finnegan's Field Angela Slatter shows us how these powerful enduring myths can become so deeply embedded in the Irish race that they actually become the myths and legends their ancestors gave them, that their own monsters will follow them forever, even to the other side of the world.